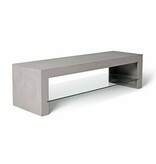 The Concrete Dawn TV Bench designed by Lyon Béton is a practical and hardwearing sideboard specially designed to accomodate your flat screen TV. 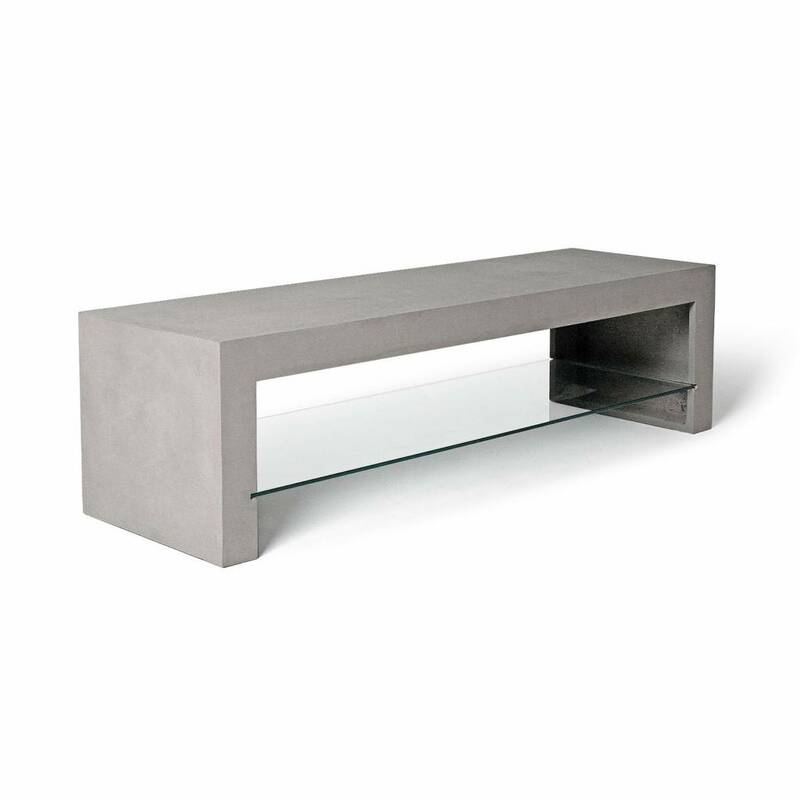 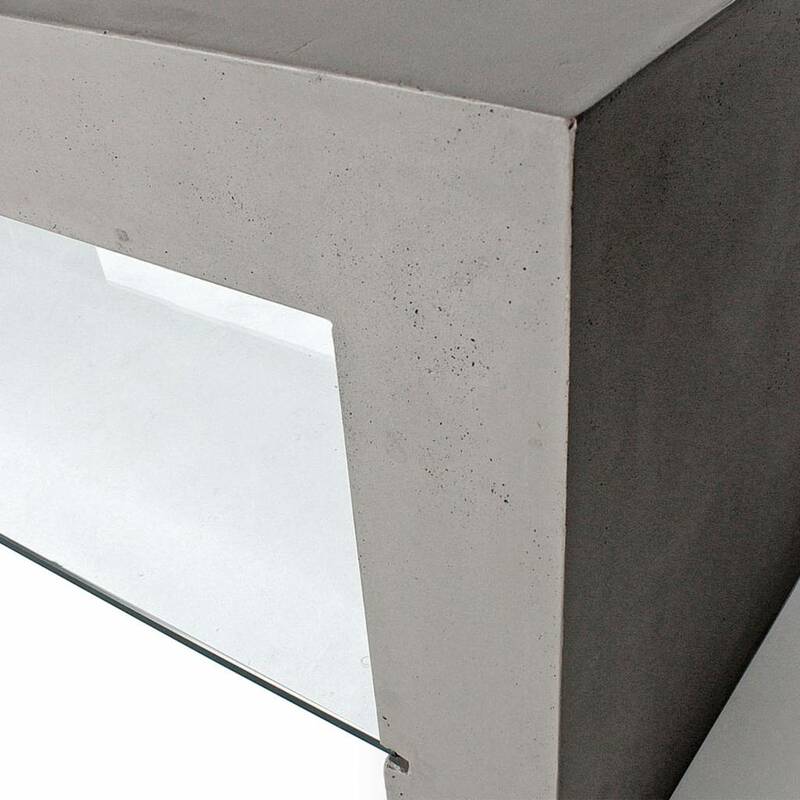 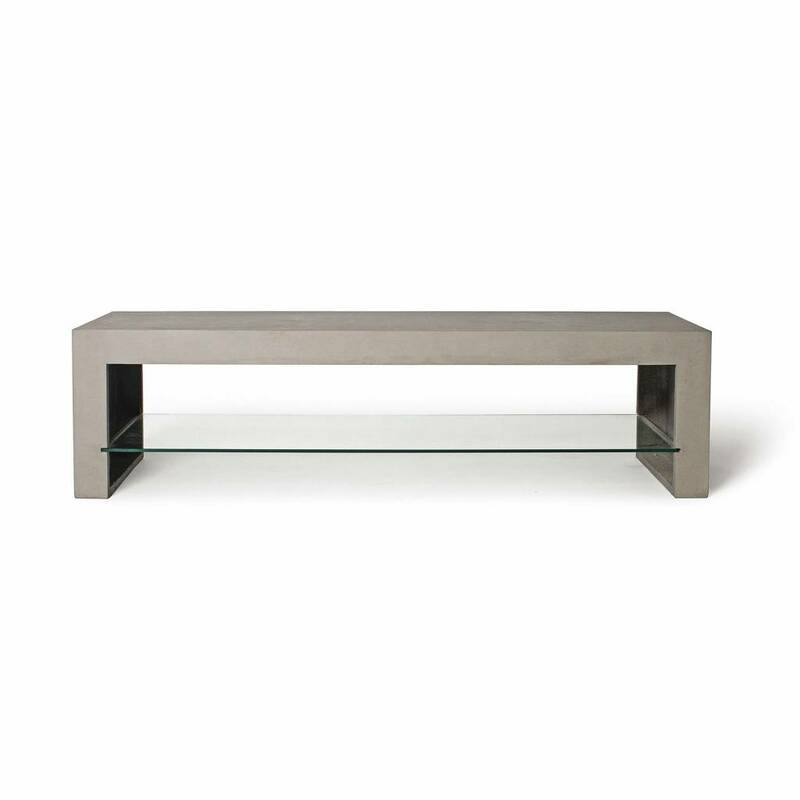 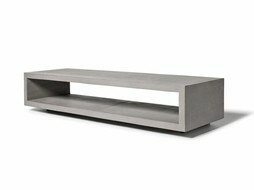 Characterized by its clean lines, its straightforward geometric configuration, its simplistic qualities, use of concrete as the primary medium, the concrete TV bench takes on a comprehensive raw and modern design. 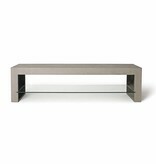 The glass shelf compartment visually lightens the piece and also provide a fully functional storage space for your books, any of your routers or other objects. Enhance your living arrangement.